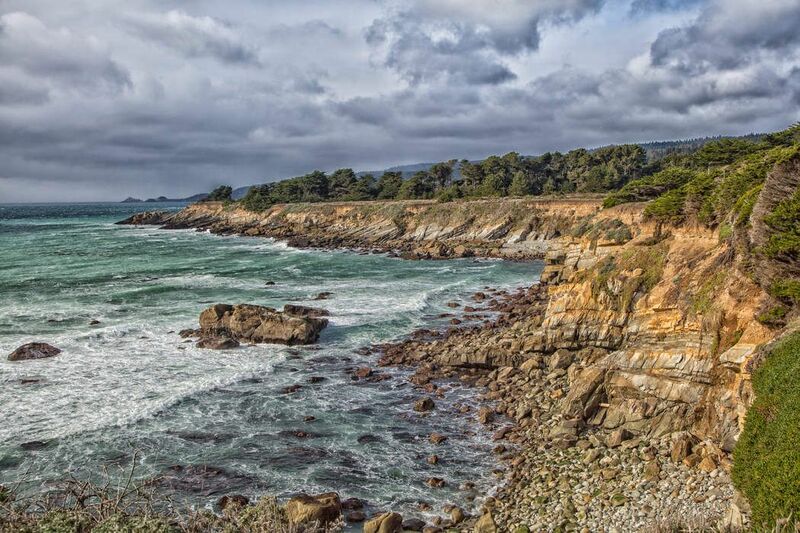 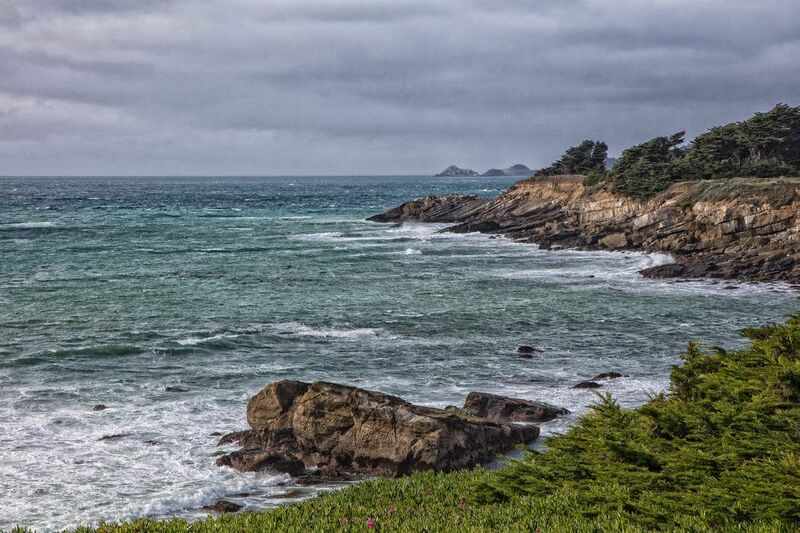 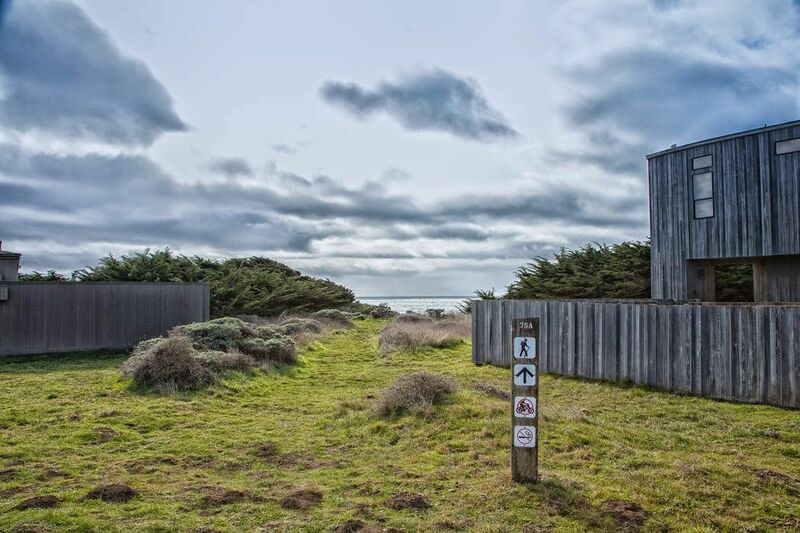 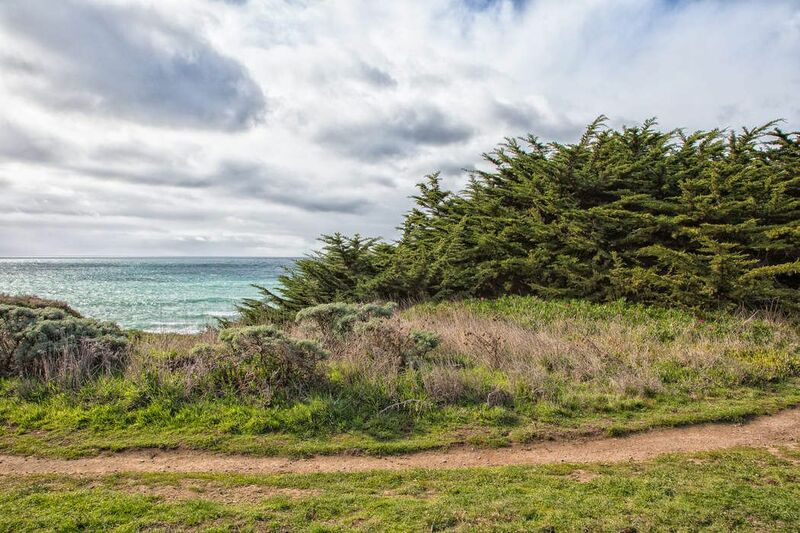 200 Ballast, The Sea Ranch, CA 95497 | Sotheby's International Realty, Inc. 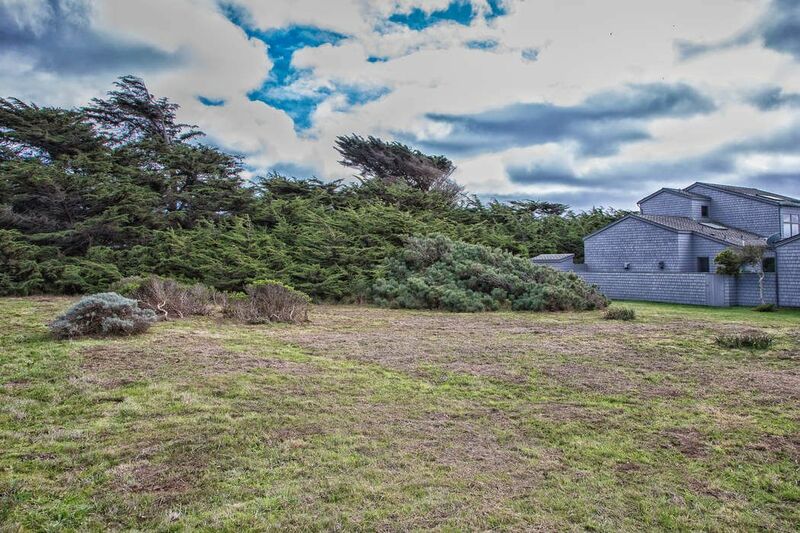 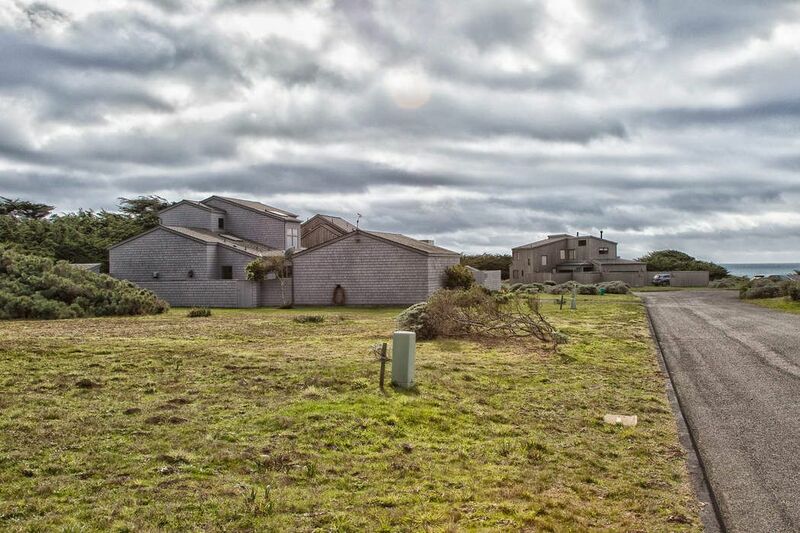 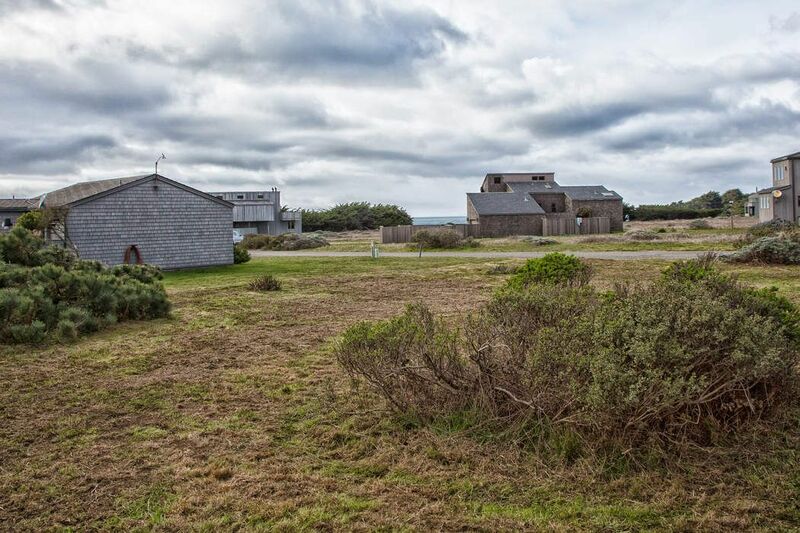 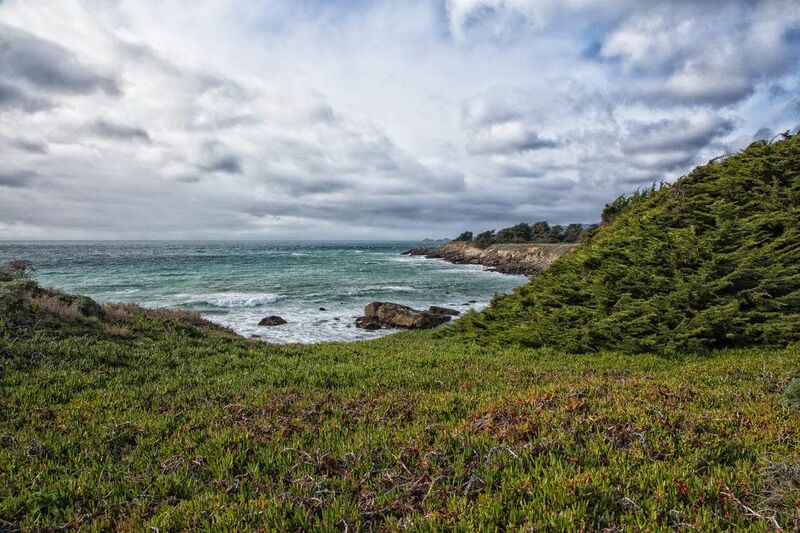 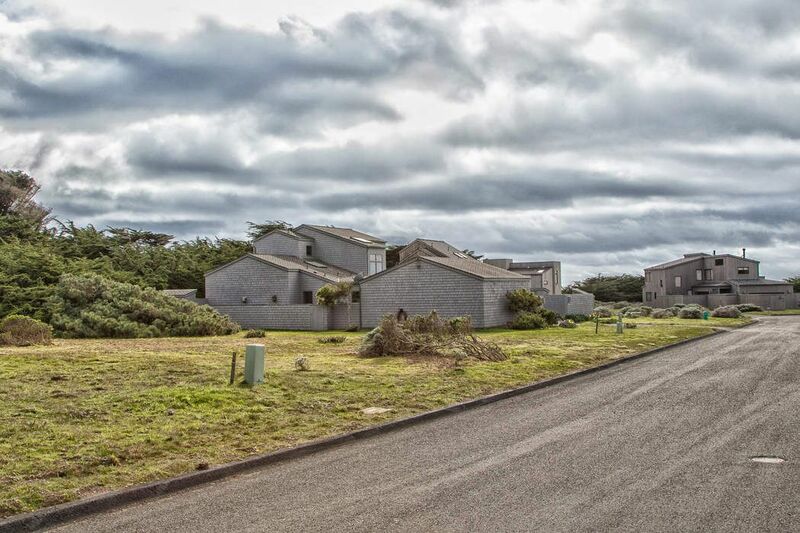 This level, approximately 0.33 acre building site is located on a desirable cul de sac at the north end of The Sea Ranch and just a short distance from the bluff top and miles of hiking trails. 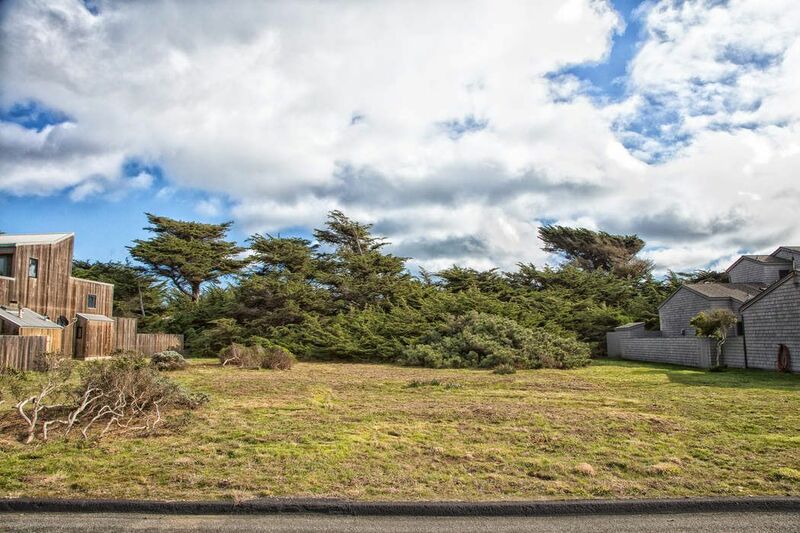 The spacious lot backs up to a historic hedgerow creating an extra-special and private back yard. 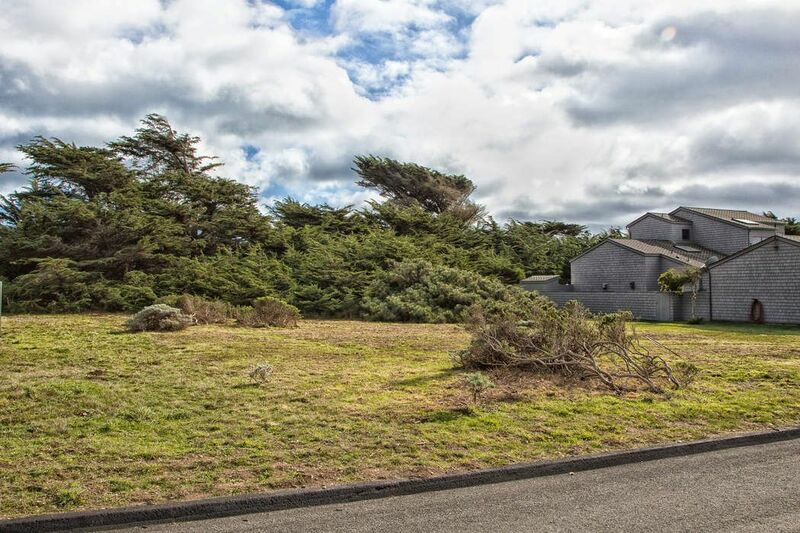 With a 24 foot height limit, this sewered lot offers easy access to the nearby Sea Ranch Golf Links, Gualala Regional Park, Del Mar Recreation Center and enjoys beautiful ocean views. 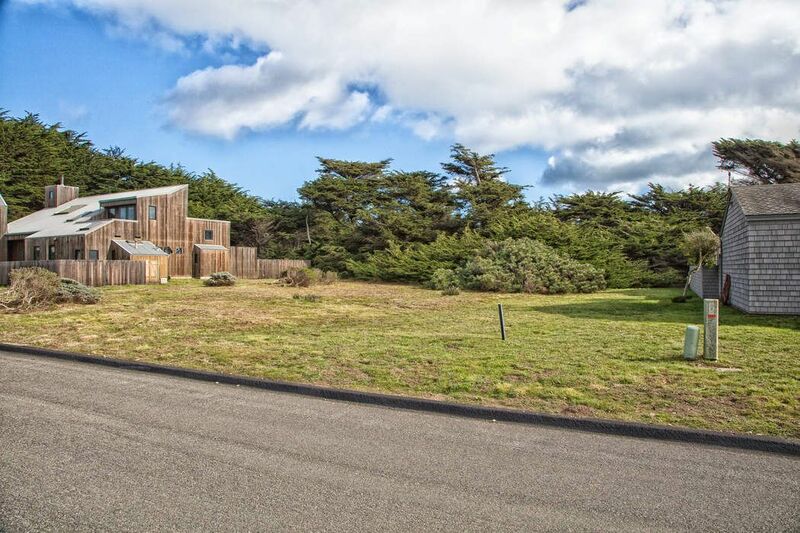 The only thing missing from 200 Ballast is your dream home.